This is Poppy! 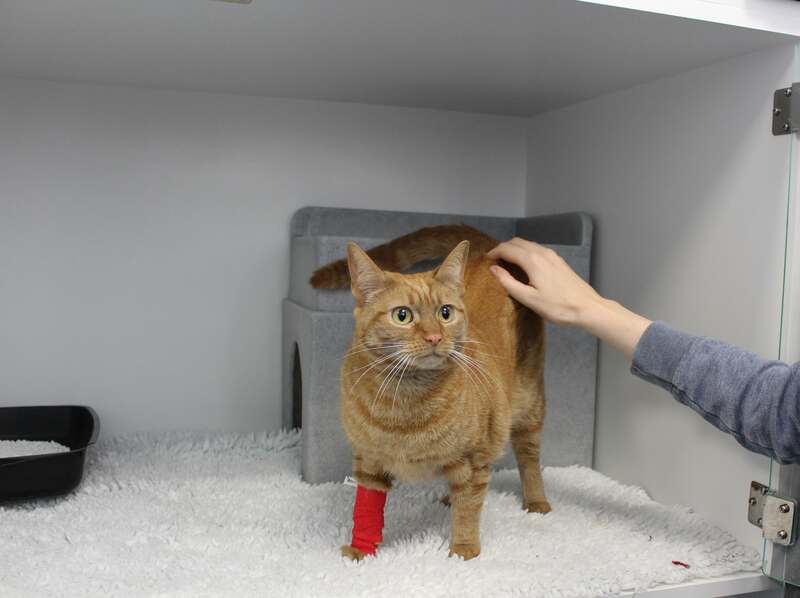 Poppy was admitted to our Internal Medicine department as an emergency after collapsing in the garden one morning. 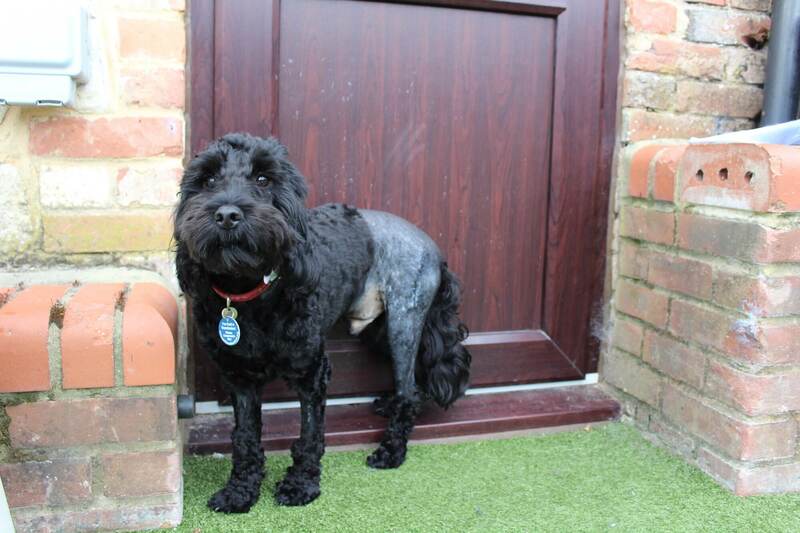 It was suspected that Poppy had rodenticide exposure due to the acuteness of the history and clinical signs and events history from the owner (bilateral scleral haemorrhage, collapse, neurological signs and prolonged clotting times). If you notice your pets behaviour or appearance changing at all then please always contact your vet immediately. The good news is we were able to treat Poppy very quickly due to her owners rapid response. Poppy is now recovering and resting well at home. We need more feline life savers!